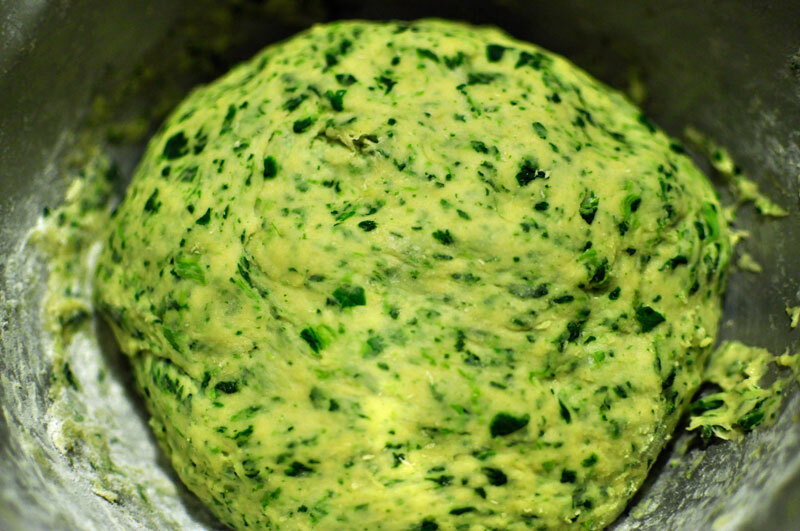 Garlic My Soul • National Pasta Month! We’re happy here at GMS that the weather has cooled down, because October is National Pasta Month – and I like my pasta hot! 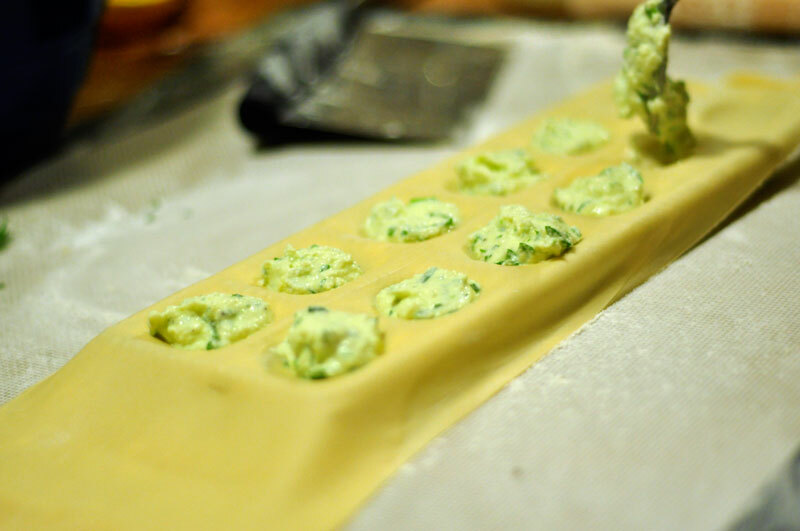 We at GMS love pasta in all its forms, whether homemade or dried from the store. The joy of pasta is it’s versatile; pasta salad, red sauce, pesto sauce, cold, warm, in soup, as a side or a main dish! Pasta gets a bad wrap as not part of a health diet, but it can be. Adding fresh vegetables, some protein, and of course garlic, and you have a well rounded meal! In honor of Pasta Month, I am finally getting into this book that Barbra + Bryant got me for a gift a few years back for my birthday! I’ve read the first fifteen or so pages, but it’s so fascinating to learn about the history of the shapes of pastas, and the food science behind pairing certain shapes with certain sauces. We love farfalle (bow ties) in my house, so we have those a lot when we’re not making pasta from scratch. 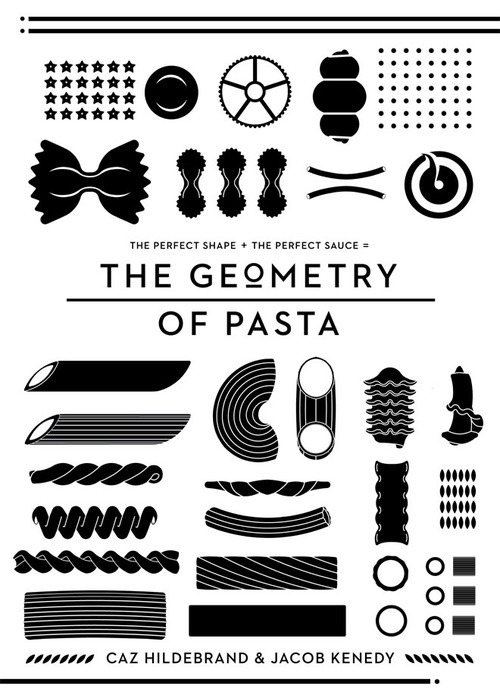 What is your favorite pasta shape? Categories: Holidays, Pasta Tags: bow tie, farfalle, fettucine, geometry of pasta, macaroni, national pasta month, october, pasta, ravioli. permalink.